Imagine your dream garden wedding, set among emerald lawns in breathtaking Tallebudgera Valley and inspired by the romance and traditions of provincial France. Teavine House is highly regarded as one of the region’s most charming venues, specialising in providing stunning locations, delicious food and an outstanding level of personalised service, to ensure every wedding is as special and unique as the love story shared between each couple. The estate provides a variety of locations for your ceremony and reception, including the delightful meadow chapel, romantic garden courtyard, and centrepiece vintage styled tea rooms with private patios – all surrounded by lush, manicured gardens. The property is a photographer’s dream, featuring an abundance of unique and wonderful natural backdrops as well as props including beautiful floral arbours, a restored vintage carriage, wrought iron bed frames resplendent with flowers, and a charming timber bridge over river bed of wide stones. 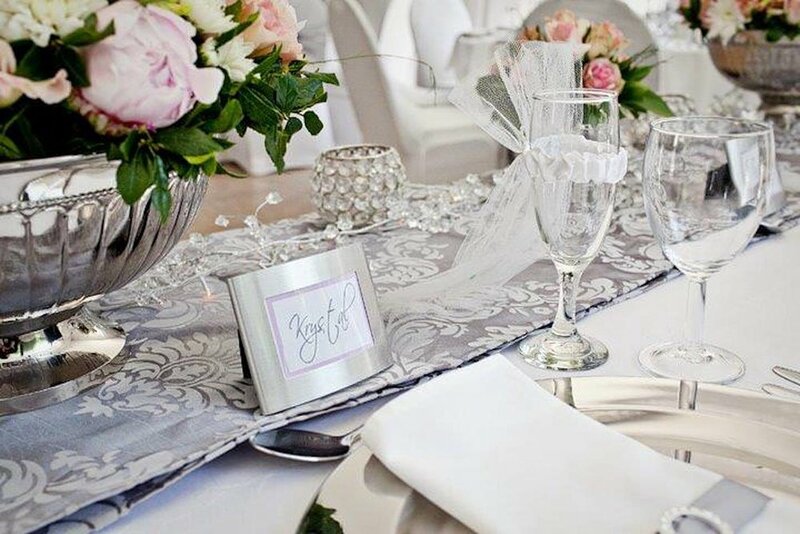 Teavine House offers couples the convenience of hosting their ceremony and reception at the same venue, with a choice of menu options ranging from our signature decadent high tea service to delicious housemade canapés, or spoil your guests with our seasonal fine dining selection. Private bar service is available for your BYO beverages (BYO beer, wine and non-alcoholic beverages only). For couples seeking a relaxed and stress-free experience, Teavine House is an idyllic destination for memorable weddings. 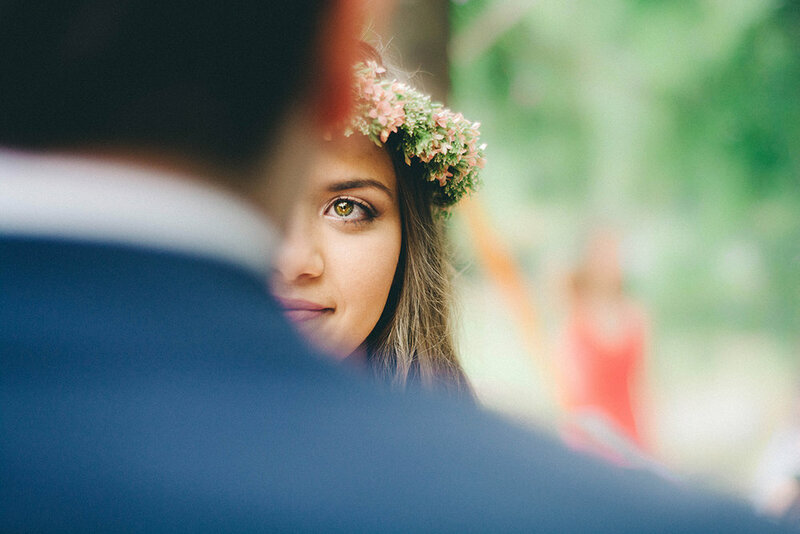 Conveniently located just 15 minutes from Gold Coast Airport and 5 minutes from Burleigh Beach, Teavine House invites you to step into a serene atmosphere of bohemian elegance as you celebrate love everlasting with family and friends. Please download the 2018 Teavine House Wedding Packages Guide for detailed venue information and catering options.